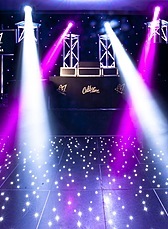 Calibar provide DJ packages to suit all event sizes and themes whether it be an intimate birthday party or a grand wedding reception. 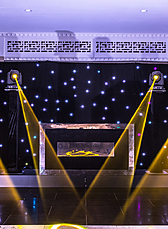 Our essential and platinum packages offer the classic DJ look while our signature and onyx sets offer a more bespoke look that will make heads turn at any event. 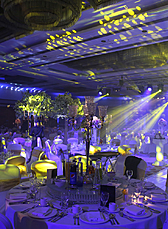 We can also tailor any of our packages to suit client requirements and event themes. 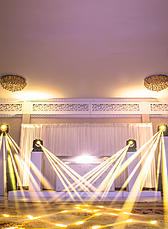 All packages come with the suitable sound and lighting that the venue size demands.